Vinegar Bottling Capabilities - Pastorelli Food Products, Inc.
Pastorelli Food Products bottles million gallons of vinegar every year in their downtown Chicago bottling facility. As a fourth generation, family-owned company, we are nimble and flexible with short lead times of 2-3 days. This allows our customers to eliminate excess inventory from their warehouses. We take great pride in offering safe, chemical-free, low-cost vinegar products of exceptional quality. Our bottling facility is SQF Level 2 certified and all packaging is BPA-free. We select only high-quality ingredients for our vinegars, including non-GMO Michigan Apples for our apple cider vinegar, NY Concord grapes for our red wine vinegar, and Chardonnay grapes for our white wine vinegar. Pastorelli uses ethyl alcohol derived from corn to produce our popular distilled white vinegar. Private label options are available for any style of vinegar. Our research and development team work closely with our customers to put together a private label line that fits their needs. We typically adjust our table-strength vinegars to 5% acidity but we are happy to accommodate other customer needs and specs. Depending on the price point, we are capable of applying both pressure-sensitive and paper labels. For large volume orders, we are able to offer custom pack sizes and other packaging solutions such as half gallons and PET/Plastic pints or quarts. 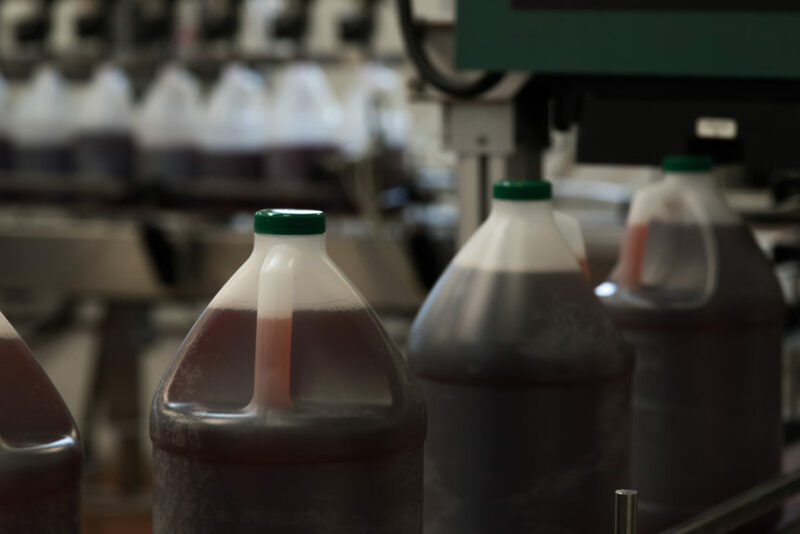 Explore our range of products and contact us today to see how Pastorelli can help fulfill your vinegar needs.